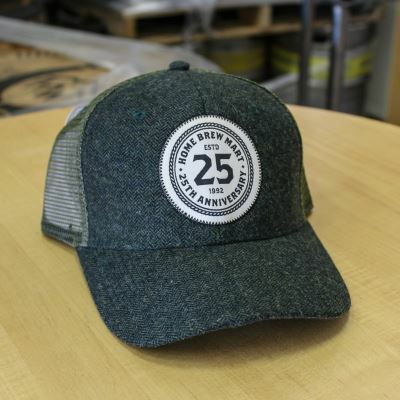 Show your love for our OG location, Home Brew Mart, celebrating 25 years! From Anonymous of Salinas , California on 1/9/2018 . This hat is my new favorite. I have a big dome and as such, Im a bit picky with my hats. This one was insanely comfortable straight off the shelf.